The automaker’s new boss, Steve Carlisle, “will commute to Detroit or anywhere else in the world as is needed to transform Cadillac into a top-selling luxury brand,” General Motors told the Detroit Free Press. Of course, it helps when you have $1 million in your back pocket, promised to you by the Governor of New York, for office renovations. 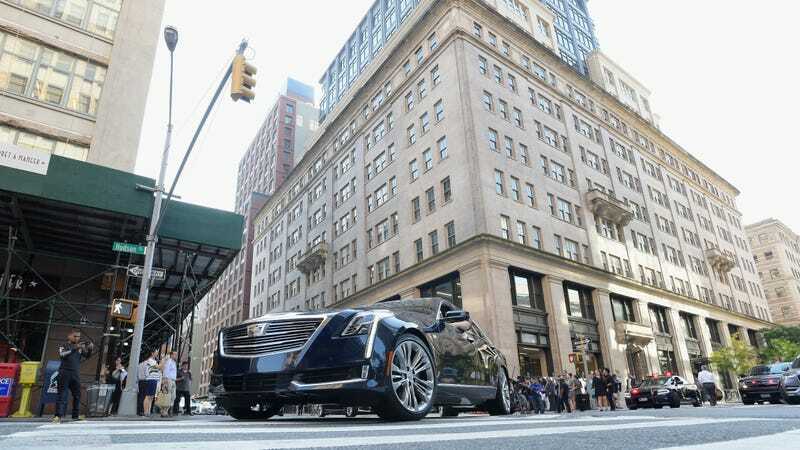 Cadillac shifted its headquarters from Detroit to New York City in the fall of 2015, a move that drew sharp criticism from those back home in the Motor City. Cadillac’s then-CEO, Johan de Nysschen (who abruptly departed the company two months ago) was intent on changing Cadillac’s brand image by uprooting it completely. He hedged much of the brand’s reputation and resources on the new Manhattan office in the hopes to cast off the stodgy, old GM image that the brand had back in Detroit. At first, it was unclear what would happen to Cadillac’s headquarters after de Nysschen left, but now it seems like the luxury brand is here to stay.